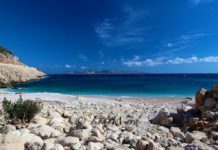 The management of Öiüdeniz beach changed this week. 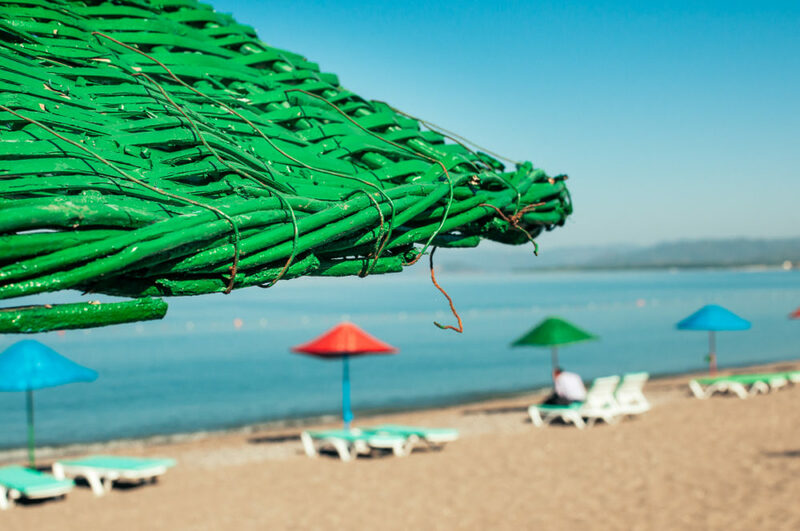 Before the change, the beach was managed by a company from Ankara however, after discussions with Fethiye Municipality and Government, Muğla made the decision to cancel the tender and award it to a local company. 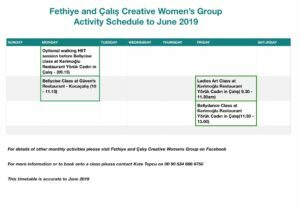 Fethiye Municipality and Government have always declared that the beach should be managed by local people, however once they had received the rights, they transferred them to the Ankara – based company. 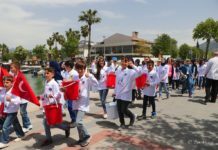 The beach is now the responsibility of Muçev, a foundation similar to FETAV which has the Muğla Governor as it’s chairman. Muçev awarded the tender to Kirtur, the company who are responsible for the Babadağ cable project. 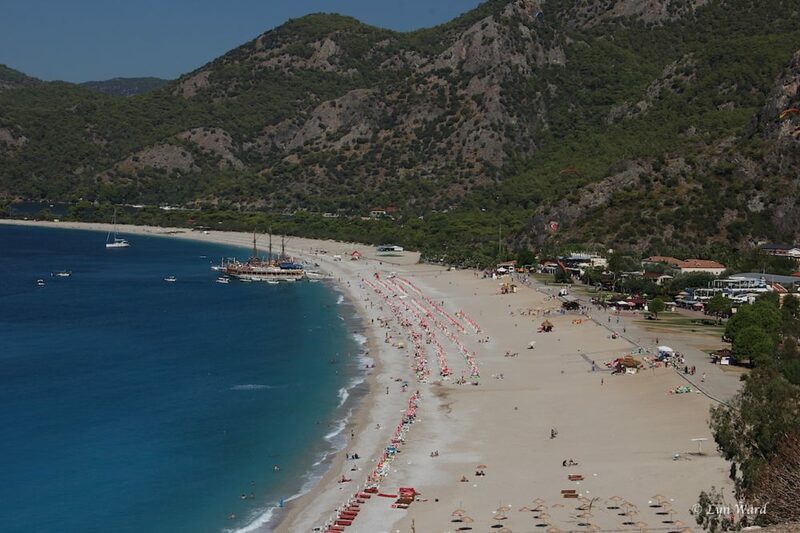 Kirtur will now be managing the beach at Öiüdeniz. 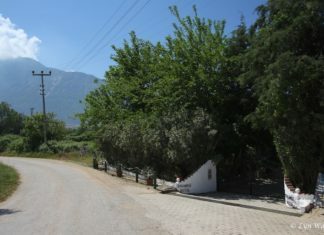 Most of the bays in Muğla are managed by Muçev. 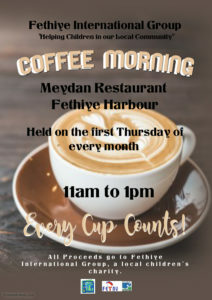 Please note: Fethiye Times is unable to comment on the situation with the beach side bars as we do not have any official information. They give veterans much-needed support to adjust to sight loss, overcome the challenges of blindness and enjoy daily life. 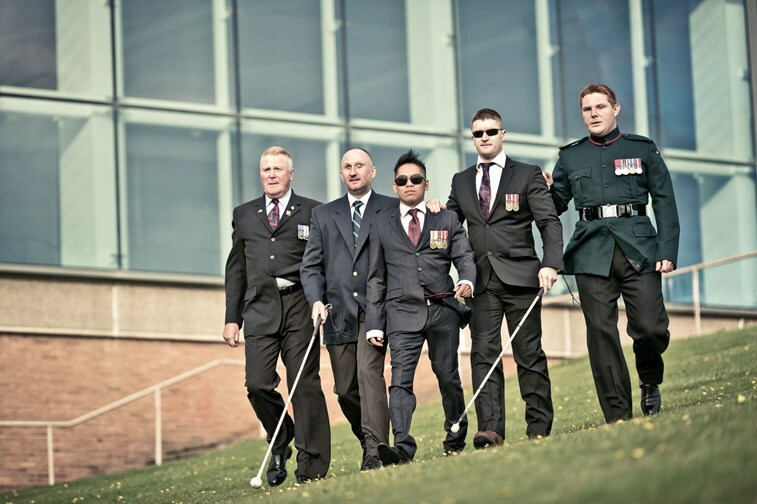 The charity has been offering physical and emotional support to vision-impaired veterans since 1915. This week, blind veteran, Roan, travelled to Turkey, jumped off a mountain and lived to tell the tale, even recording it for the viewing pleasure of the team at Blind Veterans. He paraglided off Babadağ mountain in Ölüdeniz, gliding 1,200 metres above Belcekiz beach. Not one to let his sight loss hold him back, Roan is already busy in training for his next challenge, 24 hours of cycling at Brands Hatch in September. 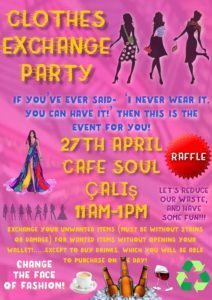 Dükkan Senin, the recycling project that provides second-hand clothing and textiles to needy citizens free of charge, has helped over 300 family members in the four months since opening on 15th March this year. 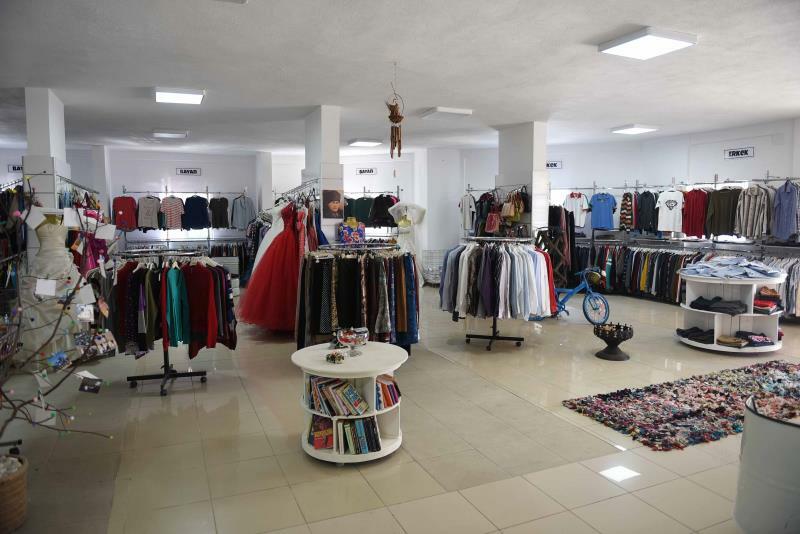 Dükkan Senin has a selection of clothes and textiles that have been either donated via the textile (purple) recycling bins that can be found around Fethiye, or taken directly to Dükkan Senin. 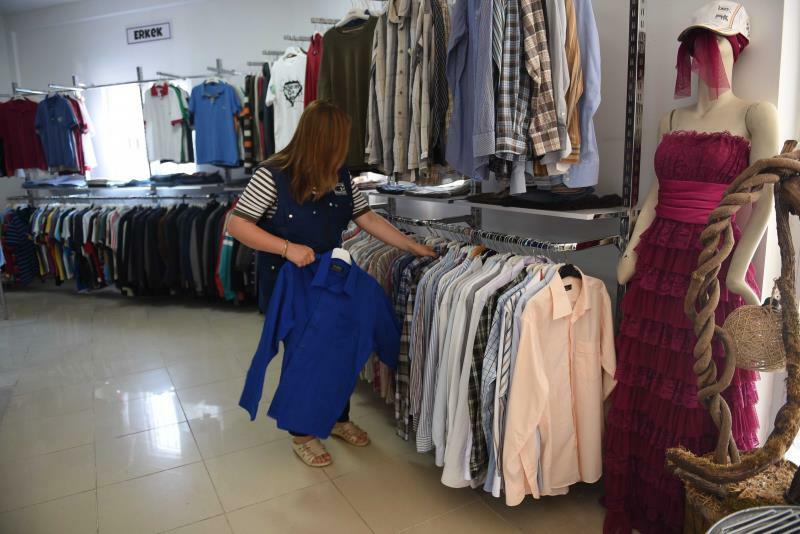 The donated products are cleaned, ironed and displayed in the shop for qualifying citizens to choose from in line with their needs. Click here to read our article from the opening of Dükkan Senin. 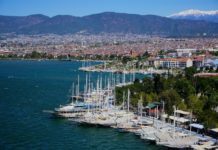 1.5 million people are expected to travel to the coastal areas in Turkey for the Kurban Bayramı (Feast of Sacrifice holiday). This year, the Presidential Cabinet has extended the holiday to nine days, including the weekends before and after 21st to 24th August. 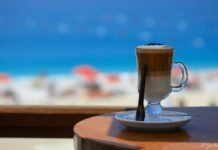 The decision was announced 20 days ahead of previous years to give people more time to plan their holidays. 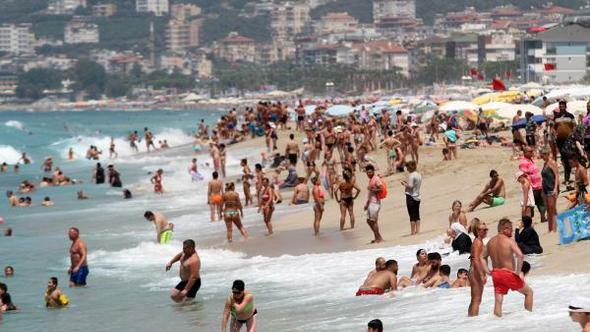 Firuz Bağlıka president of the Association of Travel Agencies, stated that most hotels are forecast to be full to capacity in the Aegean and Mediterranean coastal areas, even with a forecast 25-26 percent more people than last year holidaying abroad. 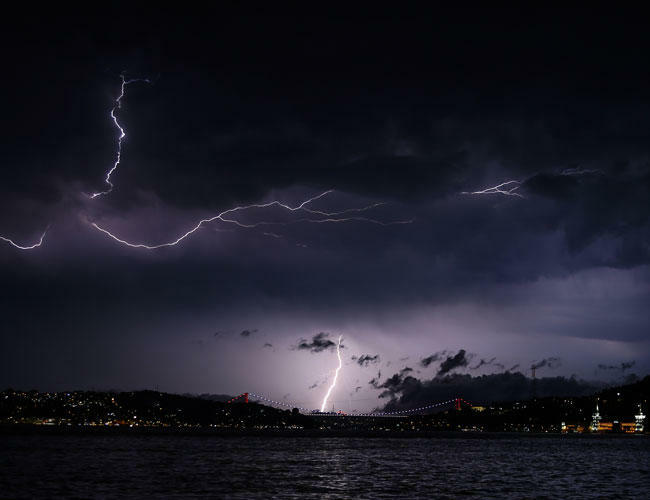 Huge thunderclouds caused an electric storm in Turkey’s Marmara region, particularly hitting Istanbul with thousands of lightning bolts in the early hours of July 24. In total 43,388 flashes were observed in 24 hours especially in the northwestern provinces of Istanbul, Kocaeli, Edirne and Tekirdağ, according to the Turkish State Meteorological Service. “There are various types of storms in the air. An electric storm is a phenomenon just like a dust storm, a snow storm or a rain storm. If the important factor is the wind, we call it a wind storm whereas if the important factors are thunders and thunderbolts we call it a thunderstorm,” Miktad Kadıoğlu, a faculty member of the Istanbul Technical University, told Demirören News Agency. The rainfall peaked at around 4 a.m. in Istanbul, causing puddles all over the city roads. In the western districts of Çatalca and Silivri hailstorms hacked down trees. 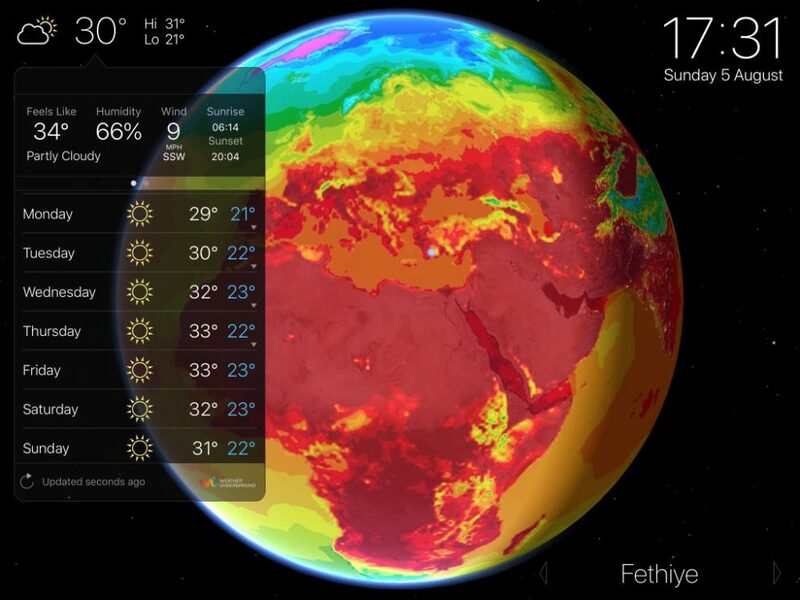 The frequency of floods, storms, whirlwinds and droughts has been increasing due to global warming and climate change, said Chamber of Meteorological Engineers Vice President Ahmet Köse. “The severity and frequency of these kinds of matters have been increasing every year,” he told state-run Anadolu Agency. The number of rainy days in July this year has doubled from the 1981-2010 average of 4.3 days, he pointed. Köse also said the thickness of the cumulonimbus clouds, which cause strong thunderstorms, can reach to 12 kilometers. 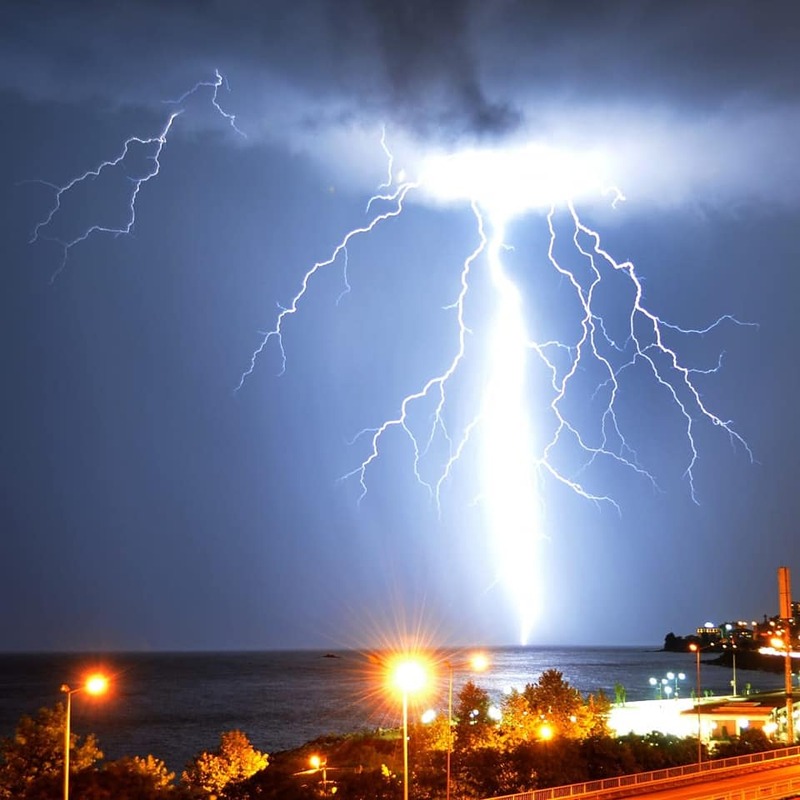 The Meteorology Directorate in Turkey’s Black Sea province of Giresun also photographed a series of lightening strikes hitting the sea off the city centre on Friday. New season preparations started at the 2nd Bolu camp. Fethiyespor Technical Director, Levent Eriş, and the team are now at the Bolu camp training hard for the coming season. Click here for the TFF 2 League Fixtures. 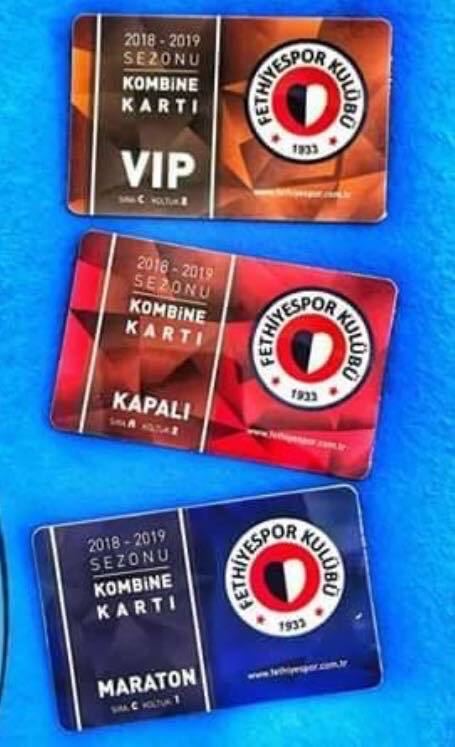 Fethiyespor season tickets are now on sale at the football ground. VIP ticket is 2000 TL, Kapali stand is 250 TL and Maraton is 120 TL. The British Pound bought 6.62 TL by the close of business on Friday. The week before it was selling for 6.35 TL. The US Dollar bought 5.05 TL by the close of business on Friday. The week before it was selling for 4.84 TL. The Euro bought 5.88 TL by the close of business on Friday. The week before it was selling for 5.64 TL.